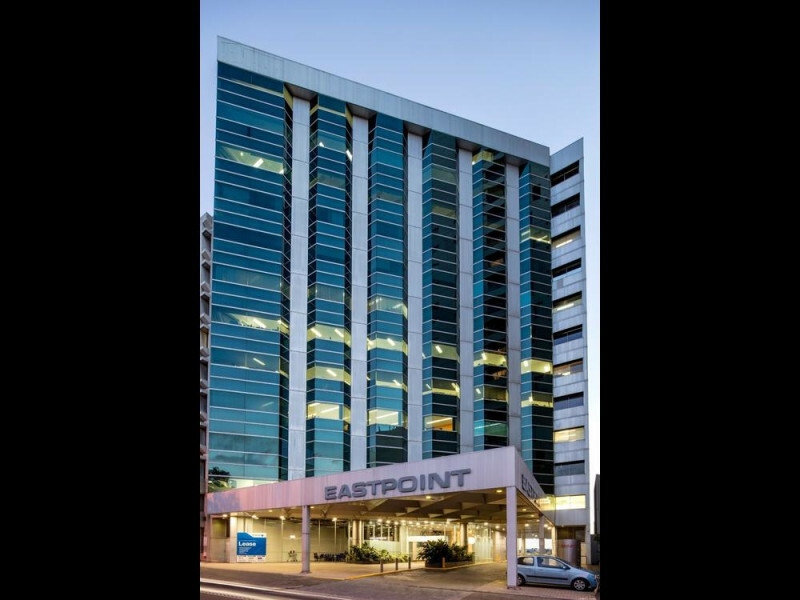 Eastpoint Plaza is an architecturally designed 12 level office building with secure basement car parking. 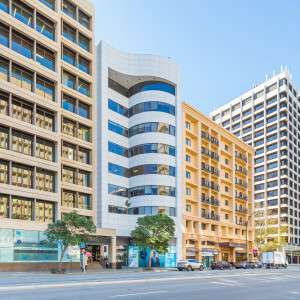 The building is well located at the Eastern end of the CBD between Victoria Avenue and Hill Terrace in close proximity to leading hotels, the courts and public car parking. Excellent river views are afforded from all upper floors. New 'end of trip' facilities is being installed into the basement including change rooms, showers, lockers and bike racks. The red CAT bus stop is close by. Ground Floor tenancy B: 100sqm - refurbished open plan space with high ceilings and excellent natural light. 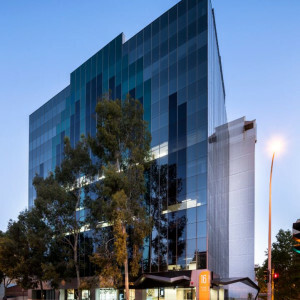 Level 1: 1,048sqm - fully partitioned tenancy with modern fitout and river views. Includes 78 workstations, 2 offices, 2 meeting rooms, 3 utility rooms, 2 tea prep areas, kitchen and staff breakout, comms room, 5 filing areas, 2 female bathrooms and 3 male bathrooms. Refurbished toilets. 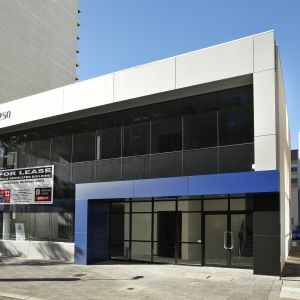 Level 2: 121sqm - high quality new spec fitout with 11 workstations, meeting room and breakout area. Level 2: 266sqm - high quality new spec fitout with reception area, boardroom, office, 20 workstations and kitchen / breakout area. Situated on the Terrace side. Level 3: 405sqm - partitioned with workstations, refurbished lobby and toilets. Terrace side. Level 4: 489sqm - partitioned with 42 workstations, 2 offices, 2 utility rooms, 1 meeting room, 1 boardroom, 2 tea prep areas, kitchen and staff breakout and comms room. River views. Refurbished lobby and toilets. Level 6: 1,052sqm - open plan refurbished, with river views. Level 7: 1,052sqm - open plan refurbished, with river views. Level 8: 1,052sqm - open plan refurbished with river views. Fully refurbished lobby and toilets. Level 10: 511sqm - partitioned with a reception area, board room, meeting rooms, 39 workstations, kitchen / breakout area, lockers, toilets, showers and server room. Refurbished lobby and toilets. Abundant parking available. 1 bay /128sqm leased at $500/bay pcm plus GST and DOT levy.